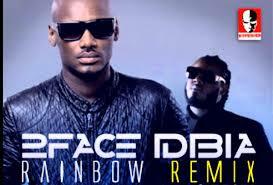 Posted on February 4, 2014, in Music and tagged 2face, 2face and t-pain, Away and Beyond, most popular, Rainbow, remix, T-Pain. Bookmark the permalink. Leave a comment.